Dr. Park is an Emergency physician and trauma team leader at Lions Gate Hospital, North Vancouver. She is also the Medical Director of the Regional Trauma Program at Vancouver Coastal Health, and a simulation instructor/enthusiast. Additionally, Hazel, a University of Toronto graduate in 1987, is a volunteer physician for the Whistler mountain ski patrol and for North Shore Rescue. In her personal time, she’s a yoga and meditation enthusiast, outdoor adventure lover (hiking, mountaineering, skiing, road and mountain biking, scuba diving) and a mom to 2 grown children. We asked Hazel to reflect on her long and incredibly successful career as an Emergency physician with a focus on what has kept her well in this demanding profession. After 30 years in this field, Hazel has a unique point of view on not just surviving in Emergency Medicine, but thriving. 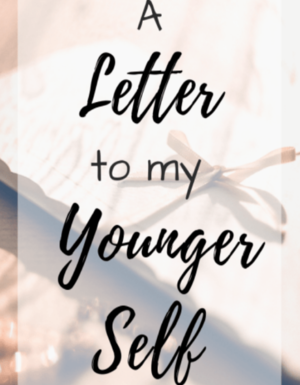 Today’s post is a “letter to her former self” and contains some important wisdoms carefully curated over the years. After 30 years in emergency medicine, I can reflect back as a part of wellness week and appreciate what an amazing experience I have had the fortune to have. To you, starting out in your career, I feel so much pride for how far you’ve come and your accomplishments finishing medical school and your training. This is a time of much excitement and enthusiasm but also lots of doubt and insecurity. There is a life full of learning ahead, with often fulfilling, and, perhaps as often, challenging and frustrating times to come. 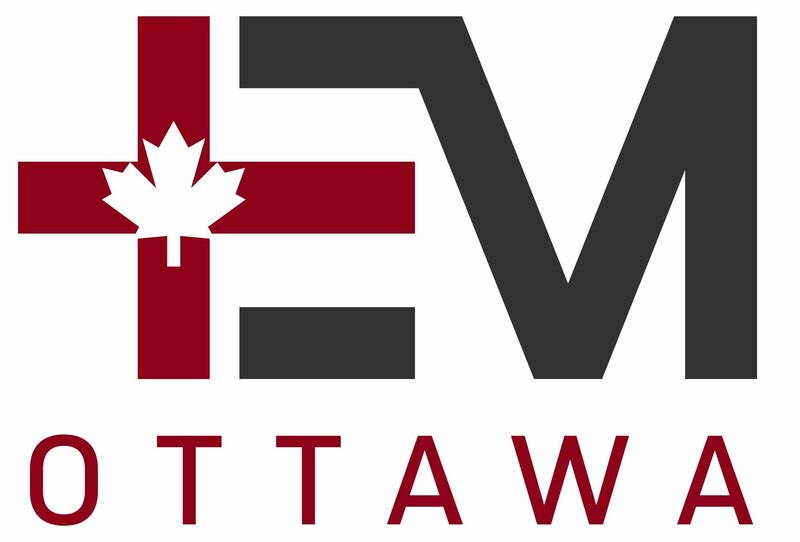 There is much gratitude for having the skills that enable us to do the things that drew us to emergency medicine – the team based resuscitation of a severely injured patient that ends up surviving their trauma and having a good outcome; having a patient wake up from cardiac arrest after a successful defibrillation. The clunk of a shoulder reduction, the satisfaction of procedures gone well, the relief and gratitude of family when you are able to say their loved one will be ok. This skill set will allow you many other opportunities outside of the usual hospital medicine as well; you will have the privilege of volunteering on ski patrol, on search and rescue, in third world countries, on school trips to remote areas of world, in mass gatherings such as the Olympics and music festivals, and even as a soccer mom treating injuries from the sideline? However, no one will prepare you for some of the intense human tragedies – trying to resuscitate an infant who has died of SIDS then trying to support the distraught parents. Telling loved ones that their husband/father/son has a non-survivable traumatic brain injury. Telling an elderly gentleman that his wife of over 50 years has just died of a cardiac arrest and experiencing his shock and grief. When you walk out of the room, the next patient you will see is in handcuffs because he has just killed his wife. How do you reconcile that? In situations where there was anger, despair, frustration, guilt, it sometimes took a long time to let go. But letting go and not being attached to those emotions was so important. I wish I had learned about mindfulness and meditation earlier – they are invaluable tools. You will learn to use your breath to calm and anchor yourself. You will learn to notice and accept these emotions, and try to not to be attached to them and let them go. You will give yourself permission to feel, and then to move on. And you will learn to seek support from friends, family and colleagues. This is a strength, not a weakness. What we have always deeply valued is kindness. I hope you never lose the ability to be kind – to even your most difficult patients, challenging families, and stressed colleagues. Kindness begets kindness and appreciation, which helps us cope with the difficult times and improve our wellness. Most importantly though, is kindness to yourself. Self compassion is key to promoting your wellness and longevity in this career, so that we can continue to provide compassion to others. Even when there seems to be no time, take the time to care for yourself – meditate, exercise, get outdoors, eat well, connect with loved ones. This is hard job. This is an amazing job. Be well. Enjoy the adventure. Breathe. 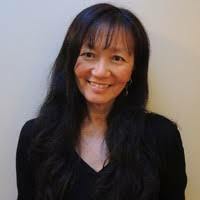 Dr. Hazel Park is an Emergency physician and trauma team leader at Lions Gate Hospital, North Vancouver, as well as the Medical Director of the Regional Trauma Program at Vancouver Coastal Health. She is also a volunteer physician for Whistler mountain ski patrol and for North Shore rescue. Brilliant. You’ve always been a wonderful mentor to physicians and nurses alike.